Labella Sposa is delighted to add the new Social Bridesmaids collection from Dessy. The Social Bridesmaids collection offer smodern and glamorous bridesmaid styles that are incredibly wearable. 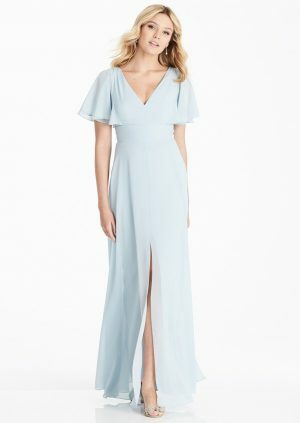 Our full collection of hand picked dresses from the Social Bridesmaids collection are featured below. If you have any questions regarding any of the dresses below, please contact us.